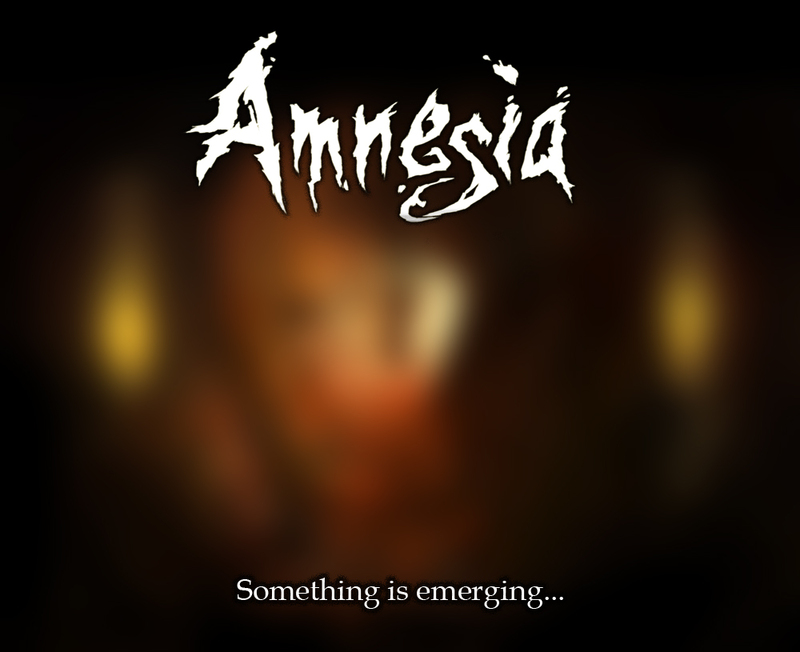 Frictional Games, makers of the one of scariest computer games Amnesia: The Dark Descent, has revealed a teaser for next Amnesia game. Its not a in-game screenshot, devlog or a video. Its a Map. Go check it out yourself on the new website. Rock, Paper, Shotgun did a nice analysis of the the domain, proving that no trolls are involved. Site Description: "Welcome to the next frictional game site, a site with information about our game projects in development. We use this site to post content about a project in development, during the period it does not have a final name decided." Information is limited at the moment. May be the game will be set in Ancient China or something else. We will keep you posted when more is revealed.